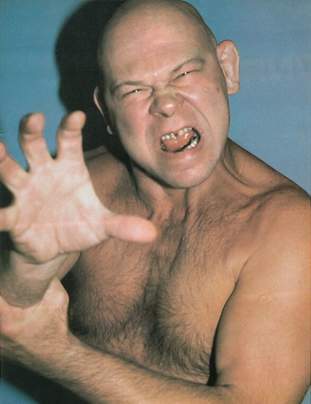 If you're anything like us, you have fond memories of pro-wrestling legend Baron "The Claw" von Raschke in the mid-'80s. And what do you know? Sir Raschke is from none other than Minnesota. He's now in the midst of filming a documentary on his life and career with his son, Karl Raschke. Tonight beginning at 6 p.m., they'll be discussing their collaborative process for producing the film, and they'll also have a film crew in tow to shoot a scene on the Walker Art Center's Open Field. Head down for the chance to get in on the action, and be sure to be dressed in your best '70s wrestling fan outfit. It's free and open to the public. Click here for the Facebook invite.